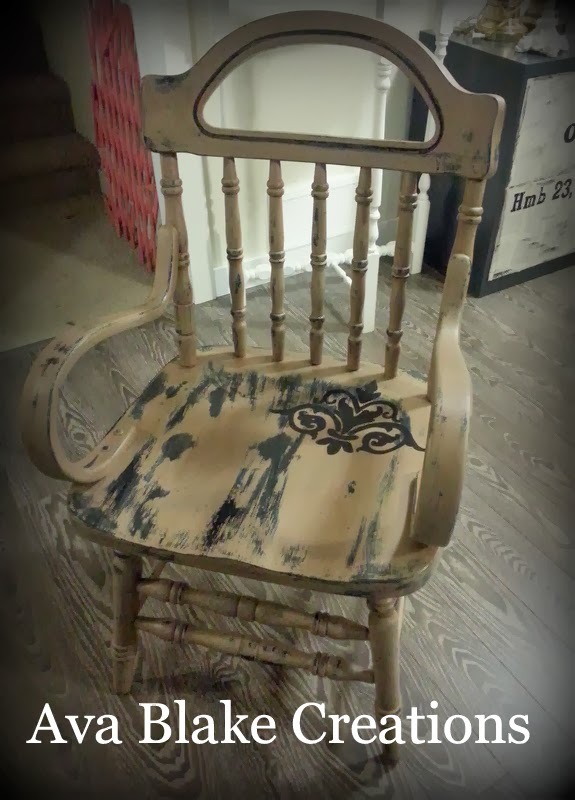 Did you know I teach classes on how to use van Gogh Fossil Paint Products and techniques!? I do, and I LOVE it, there honestly isn't enough hours in a day for me to work!! 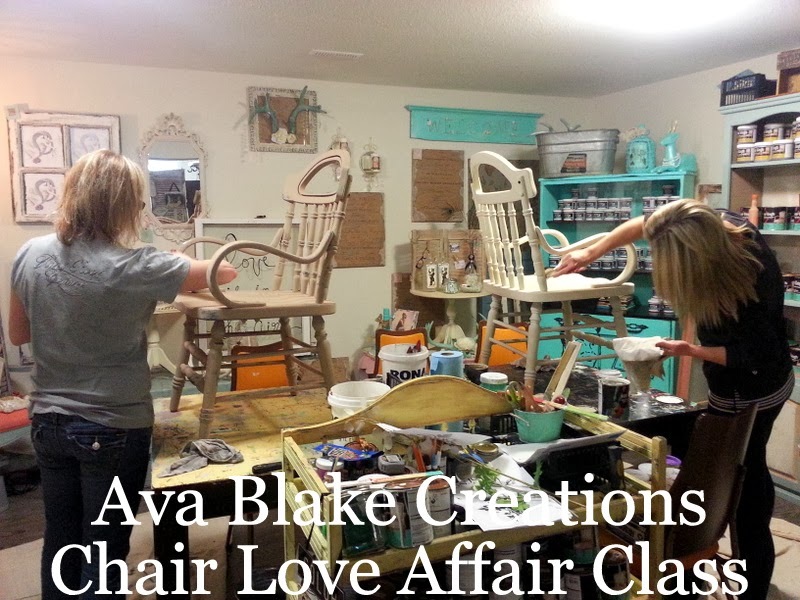 This past weekend I taught a chair love affair class. 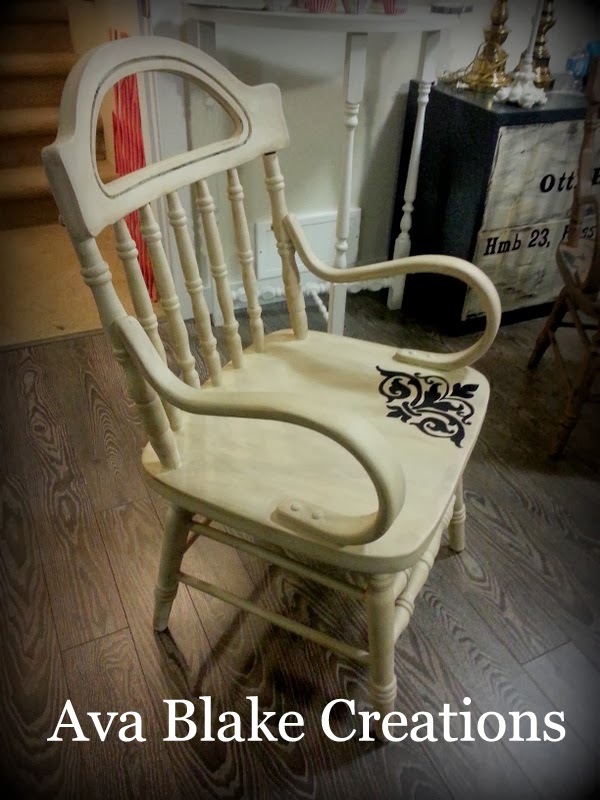 I have the chairs and supplies and you come and learn how to paint it with a certain technique, I also teach you the easiest way to graphic transfer, you then seal it and take the chair home. Who can't use a single chair?? 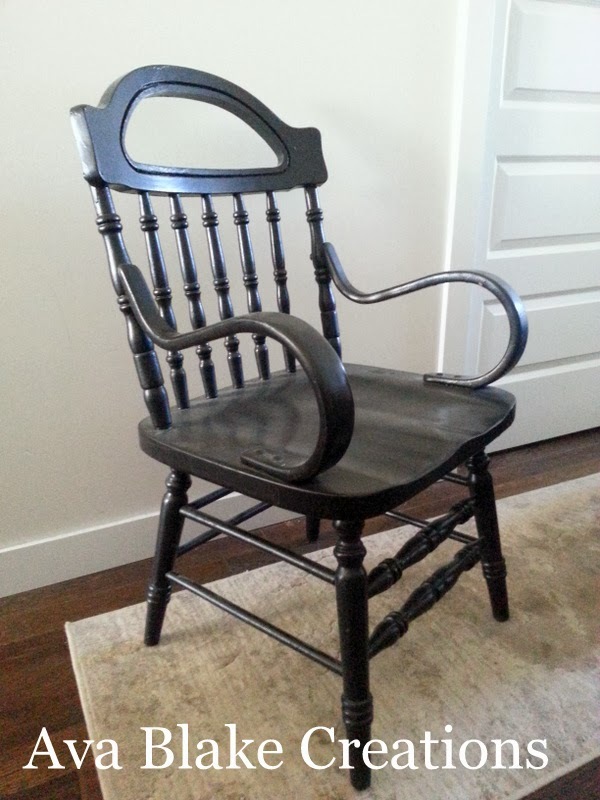 It's PERFECT in an entrance, book nook, bedroom to hold your sweaters, or even your front porch! 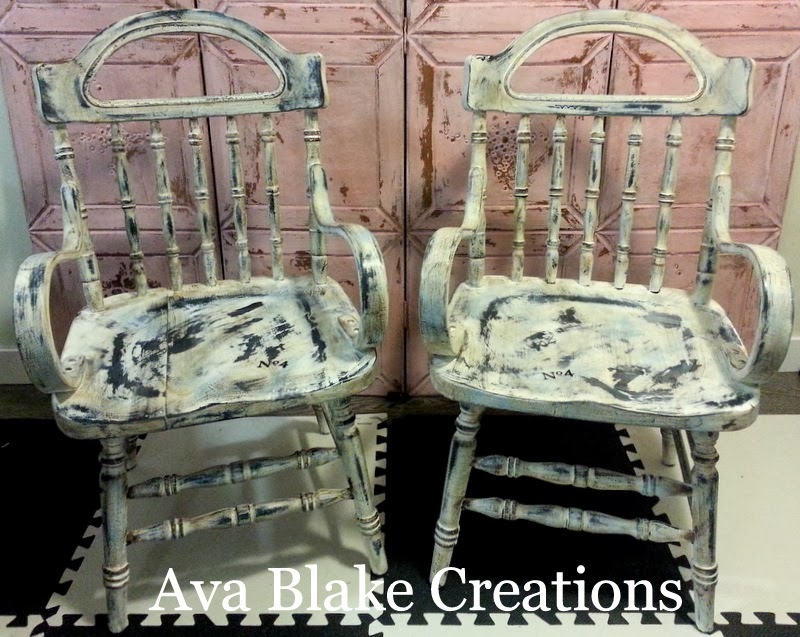 I recreated these 2 chairs during class....Multicolor layered and heavily distressed! What a Fabulous way to spend an afternoon! 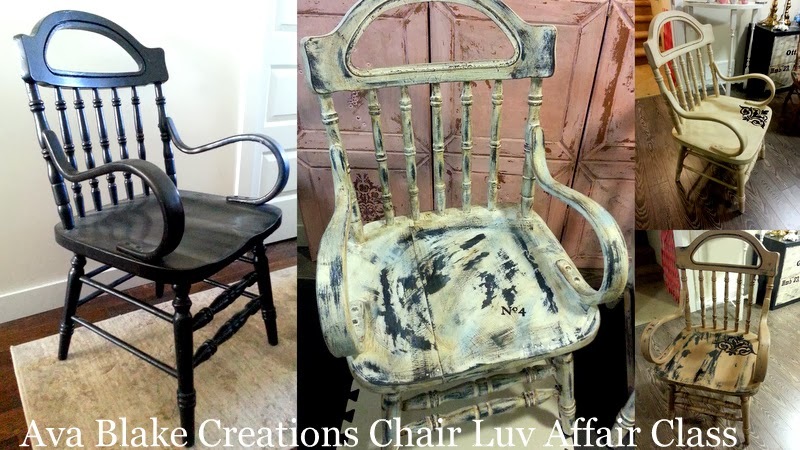 Here is the before & after for your Pinterest Boards!